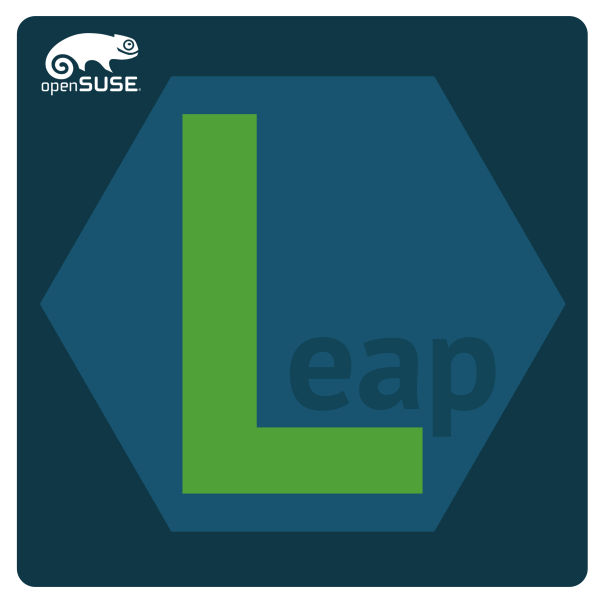 First milestone for openSUSE Leap is available! I’m really excited that this is out there! The first milestone of openSUSE Leap 42.1 was released today! You can read a lot more at that link, but this is a big first step for the new distribution and a great day for the entire openSUSE community. The idea behind Leap is to combine some of the stability of SUSE Linux Enterprise with the vast array of packages available from the larger openSUSE community. With that steady base, the idea is to be able to support a single Leap release line (like Leap 42, or Leap 42, or Leap 44) for a longer period of time than a release was in the past. This is new territory. It is not just a repackaging of the SLE sources (like CentOS) but a re-imagining of a longer-term-support distro utilizing the work being done on the SLE code base. Download and test it out and report anything strange of broken so that they can be fixed before the (hopeful) release in November 2015!